In current affairs, there is two words, 1.current means recent, day to day life and 2. Affairs mean events or issues. Current and affairs come together to give an interesting name to a subject of study. 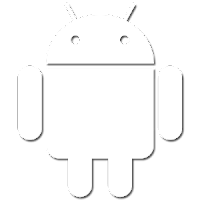 International Current Affairs, Sports Current Affairs, Schemes related current affairs, political current affairs. We Update date to date Current Affairs in this blog that helps you lot As PDF File so Download Regular current affairs as pdf in the Gujarati Language. it helps in All Upcoming competitive exams in Gujarat Government and all other exams. We try to provide all important current affairs related to exams.  If any important current affairs are missing you can write down this in the comment box that helps us and also many students. 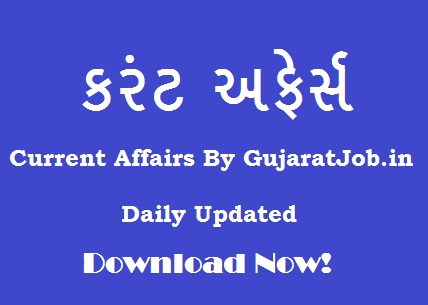 To Download current Affairs by Gujarat job date 25-02-2017 click below link.